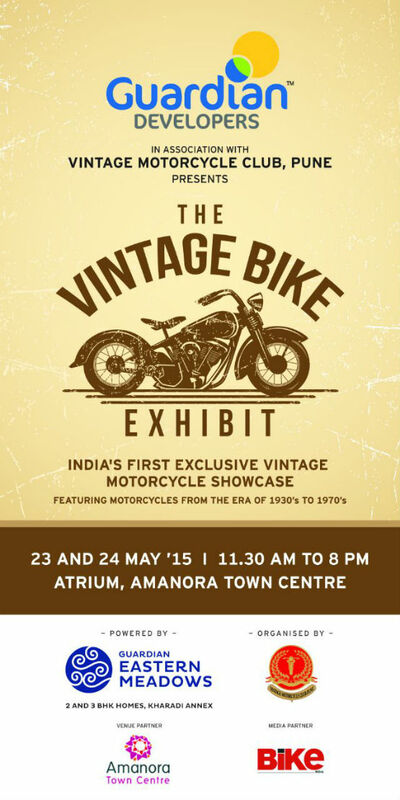 The Vintage Motorcycle Club of Pune (VMC, Pune) announced an exhibition slated for the 23rd and 24th of May at the Amanora Town Centre in Pune. 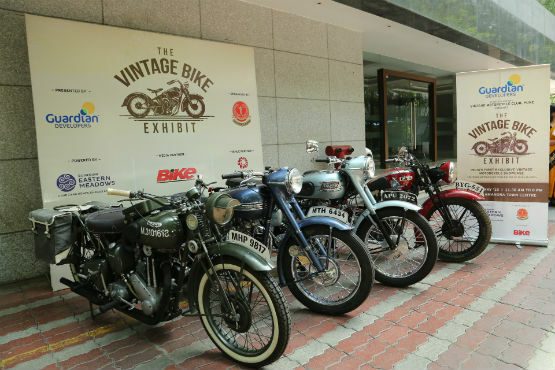 The event will be a dedicated Vintage and Classic Motorcycle exhibition with bikes ranging from the pre-war era to the 1970’s. 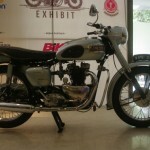 The event will offer visitors a unique opportunity to interact with collectors and owners of these machines. 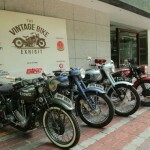 Gracing the event will be several vintage collectors and veteran restoration experts from the city. 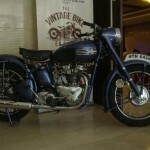 At the press conference, the VMC, Pune displayed a few of the bikes at the event which included a 1938 Military Triumph, Triumph Tiger T100, BSA Sloper and Triumph Speed Twin and a couple of others. 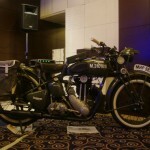 The bikes were displayed to give us a taste of the event to follow at the weekend. 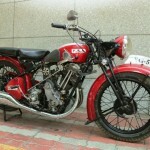 Vintage bike aficionados would crawl through glass to lay their hands on these amazing machines. 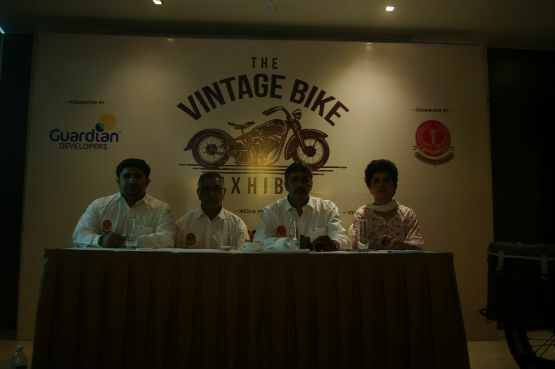 Don’t miss the opportunity to witness history etched in the very essence of these bikes. Make sure you head to the two day exhibition which is conveniently open from 11.30 AM – 8.30 PM.